Achilles Desert Hawk M/T combines long wear and reliability with year round competence on and off road. Achilles Desert Hawk M/T combines long wear and reliability with year round competence on and off road. 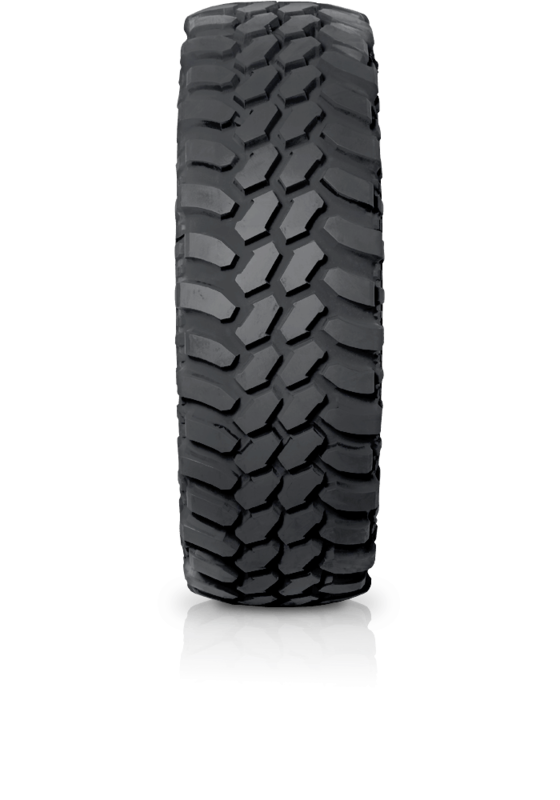 The Desert Hawk M/T tyre was designed to provide exceptional traction over all terrains.